Quick quiz, loyal readers (why by now ought to ball quite hard indeed): what was the first proper We Ball Harder post? It was Tea: an Introduction. 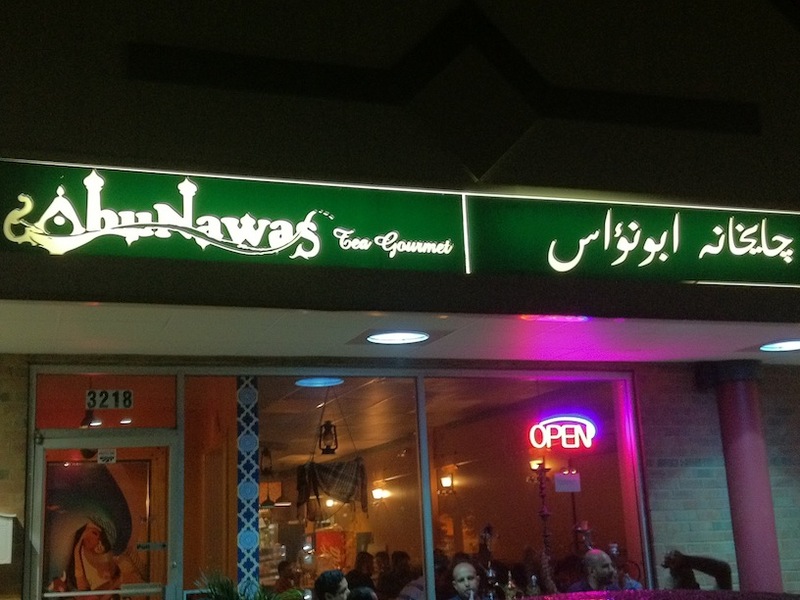 Now, nearly a year later, it’s time to get specific, to talk about the most badass, caffeine-straight-to-the-veins, hard-wired psycho-strength tea out there: Iraqi style tea, chai, as found on the streets of Baghdad and in Iraqi restaurants, cafes, and households worldwide. Ska, which had completely dominated Jamaican music from the early 60s, couldn’t last forever. By mid-1966, a new sound was emerging, one that permanently changed Jamaican music forever: rocksteady, which lasted a mere month and a half or so before morphing into the earliest form of reggae, the name that has persisted till the present. These two forms together only lasted about six years, and while rocksteady is widely acclaimed as the golden age of Jamaican music, the official WBH opinion is that early reggae belongs in that era as well. In full disclosure, rocksteady and reggae up till about 1972/3 – stylistically very close to rocksteady – is arguably my favorite genre of music, leaning slightly more to the reggae side. Following is the absolute best of the best that the island has produced, and dozens of brilliant tracks. It’s official – he wanted to be a legend, and he is. 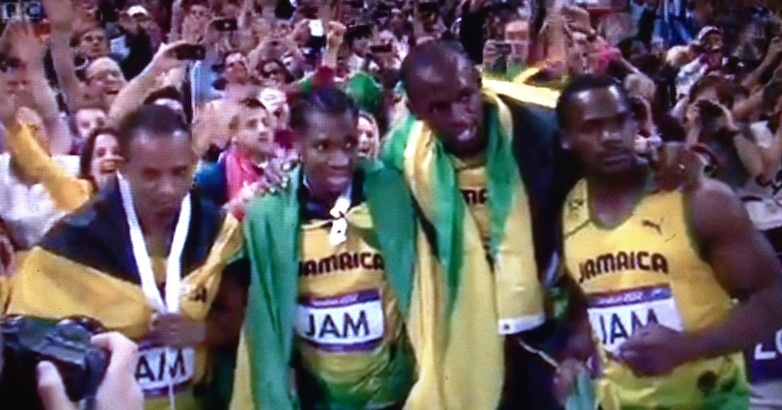 Usain Bolt just won the world’s first Olympic running triple-triple (or is it double triple? 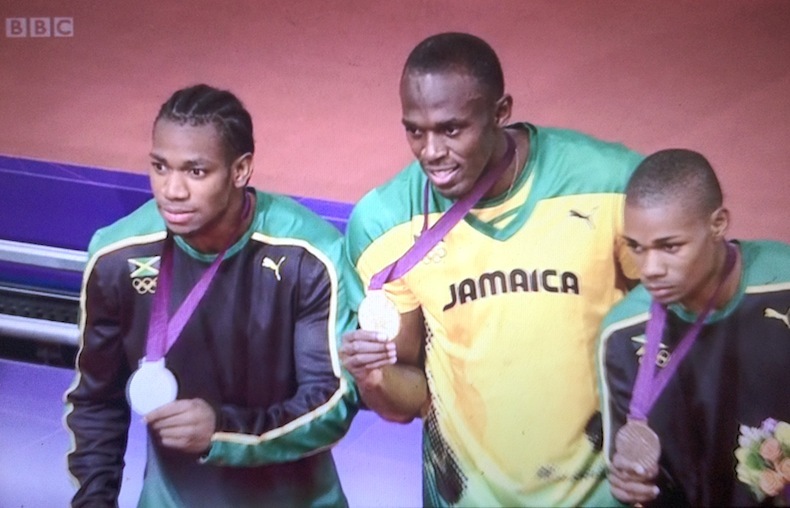 ), part of the mighty Team Jamaica – Nesta Carter, Michael Frater, Yohan “The Beast” Blake, and Usain “Lightning” Bolt – that won the 4x100m relay today, setting a new, smashing world record of 36.84 seconds, a mere two days after Bolt became the first ever to get a double-double by winning the 200m. 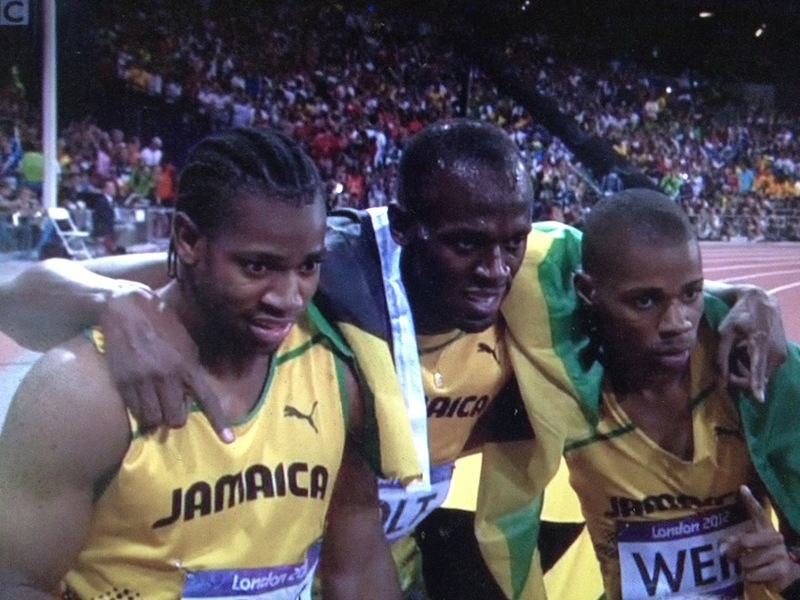 But this time, he had help from the rest of Team Jamaica, overall the fastest sprinters in the world. What an irie first week of Jamaica’s 50th independent year! It’s only fitting to keep the party going, so get out your Red Stripe, Ting, curry goat, and whatever else you want and have a good time! It’s also the 50th anniversary, more or less, of Jamaica’s explosion onto the global music arena, and the two are no coincidence. What will be presented over several installments is a rough guide to the many styles that have gone on to influence musicians, rebels, and parties everywhere in the world since then – ska and the sound systems, rock steady, toasting (arguably the roots of rap) reggae in all its forms, dub, and dancehall, to be selective. You’ll get some brief history and description, but most imporantly, tons of fantastic music. 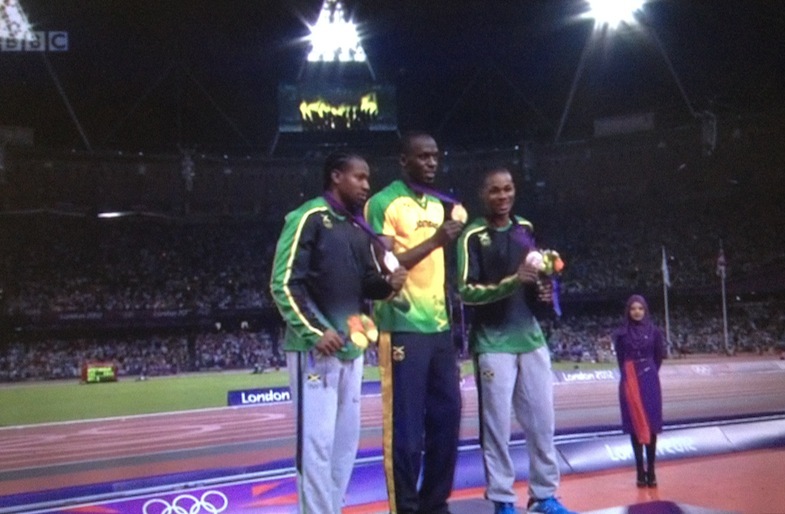 Big up for a big week in Jamaica. 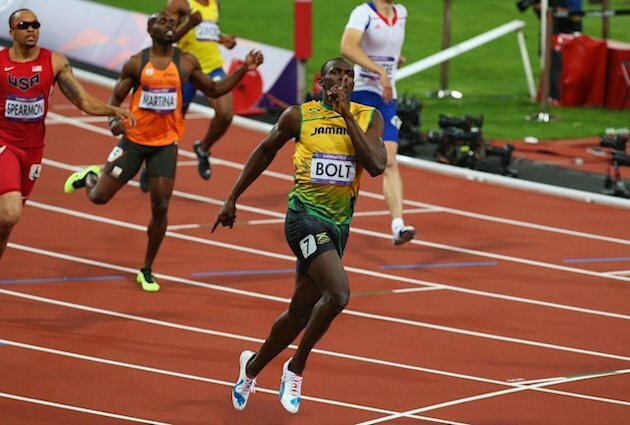 August 5: Fastest Man in the World Usain “I Am Actually Lightning” Bolt destroys the Olympic record in the 100m dash, setting a new one in 9.63 seconds. August 6: 50th anniversary of Jamaican independence (much Ting, Wray & Nephew overproof rum, and jerk chicken consumed, all highly recommended). 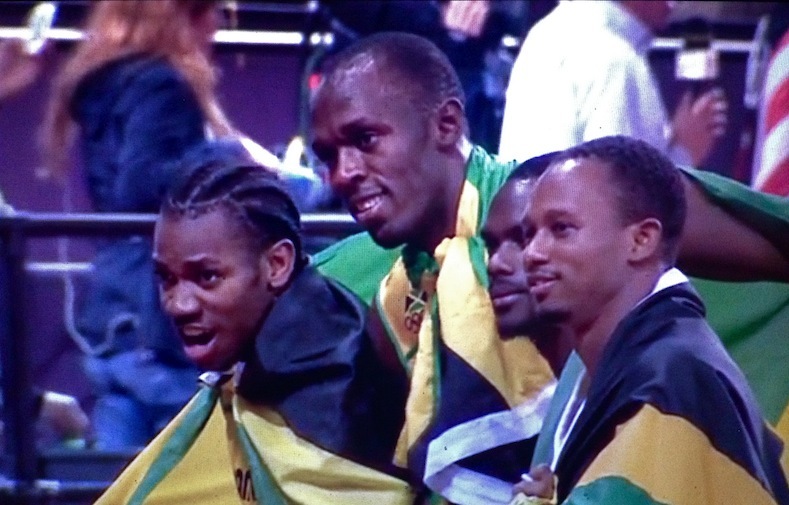 August 9: Usain Bolt, in all of 19.32 seconds, becomes the first person ever to double-double in the 100m and 200m sprint – winning them both in Beijing and London, nearing peak speeds of 30mph in the process. He would be pulled over for speeding in residential neighborhoods and much of Washington, DC. 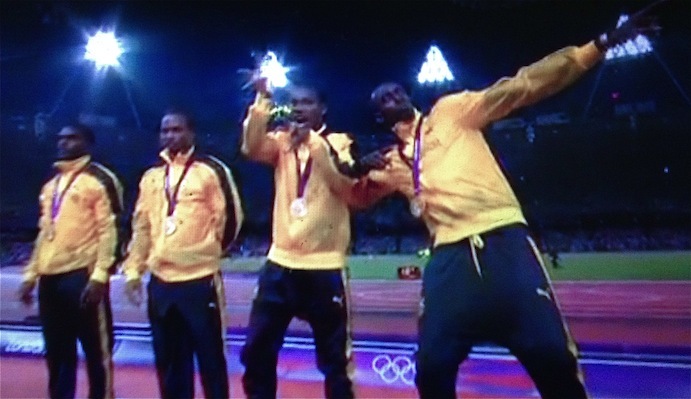 Oh, he also celebrated by doing five pushups for his five golds shortly after crossing the line. BEAST! 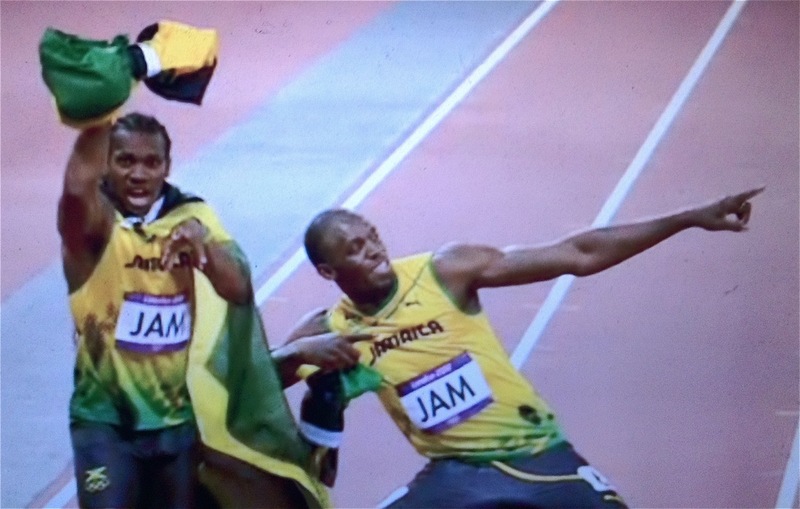 August 11: Jamaica wins the men’s 4x100m relay, with Bolt and Blake on the team, repeating the gold from Beijing, giving Bolt an unprecedented triple-triple! On the women’s side, here’s a shout out to Shelly-Ann Fraser-Pryce, who on August 4 repeated her Beijing 100m gold with another one in London. 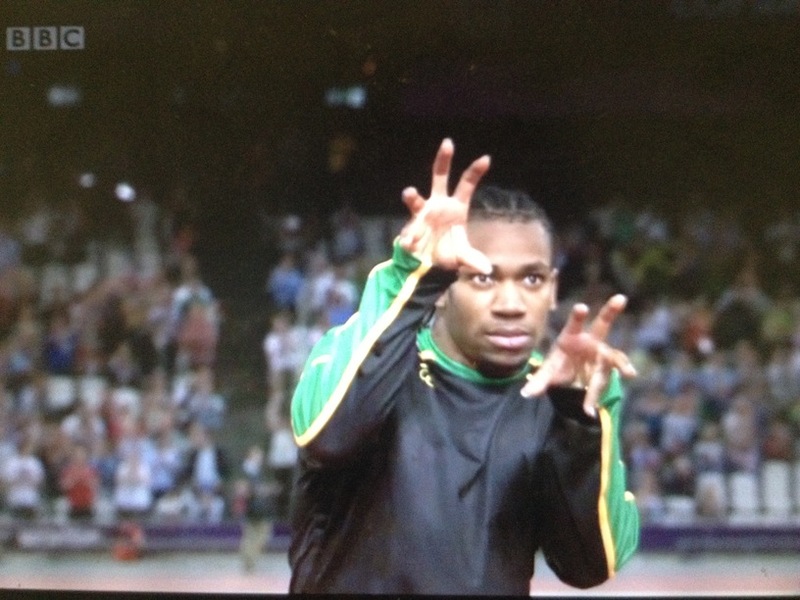 And let’s not overlook Yohan Blake, another wickedly fast Jamaican sprinter, who got silver in the men’s 100 and 200, and whose personal 200 record is second only to Bolt’s in the world, and Warren Weir, who won bronze today, giving Jamaica a clean sweep of the men’s 200m.